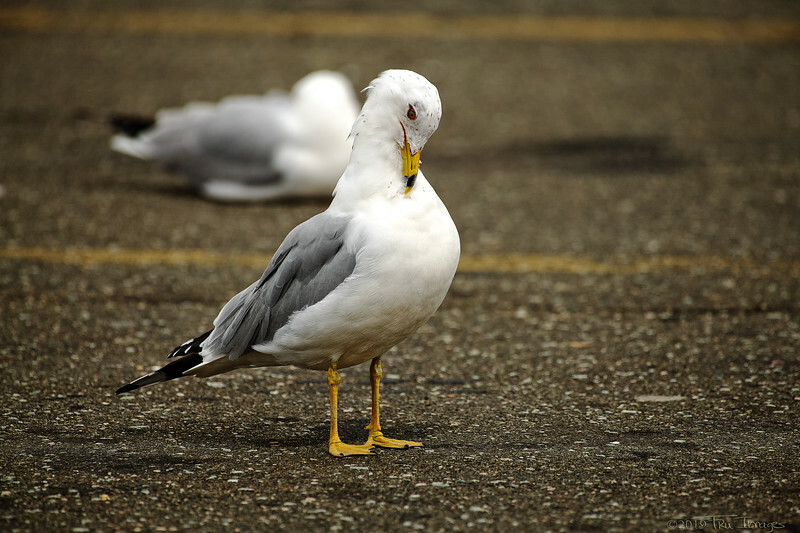 An urban seagull, giving the camera a coy little look! Fabulous capture of the details of this Seagull. I love this!!!! He/she is indeed flirting with your camera. Wonderful capture. Yes, a Ring-billed Gull. Nice view of it. Great shot. I think it's a Ringed-bill Gull.